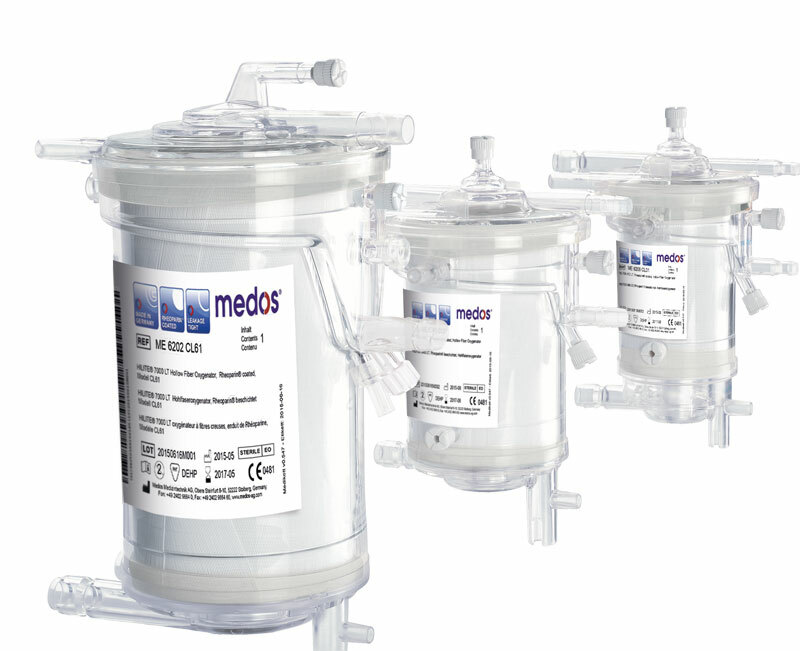 Medos offers a broad portfolio of oxygenators and reservoirs for neonates up to adults and for a wide range of indications. The pre-assembled combinations of a hilite oxygenator and reservoir is defined as a hilite system. The hilite systems are available with venous hardshell and cardiotomy reservoir. Rambaud J, Guilbert J, Guellec I, Renolleau S.